2010 was another record year for Xbox Live Arcade, according to a new report by Forecasting and Analyzing Digital Entertainment, who’s also revealed the year’s biggest sellers and earners. The service is believed to have grown 16 percent year-over-year, with total revenues reaching $122 million. The biggest seller of the year is said to be Capcom’s Dead Rising 2: Case 0 prologue, which sold through 689,000 copies since its launch in September. The 400 Microsoft Point ($5) price point served its purpose well, then. 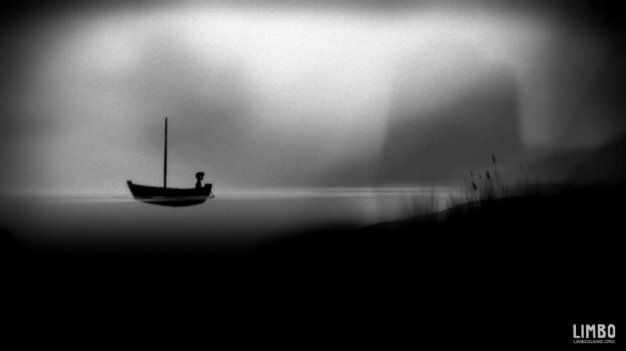 The biggest earner, however, was Playdead’s Limbo, which pulled in $7.5 million, surely thanks to its 1200 MS Point ($15) pricing. Catch the top 10 by units sold below.